*BEST PRICE! 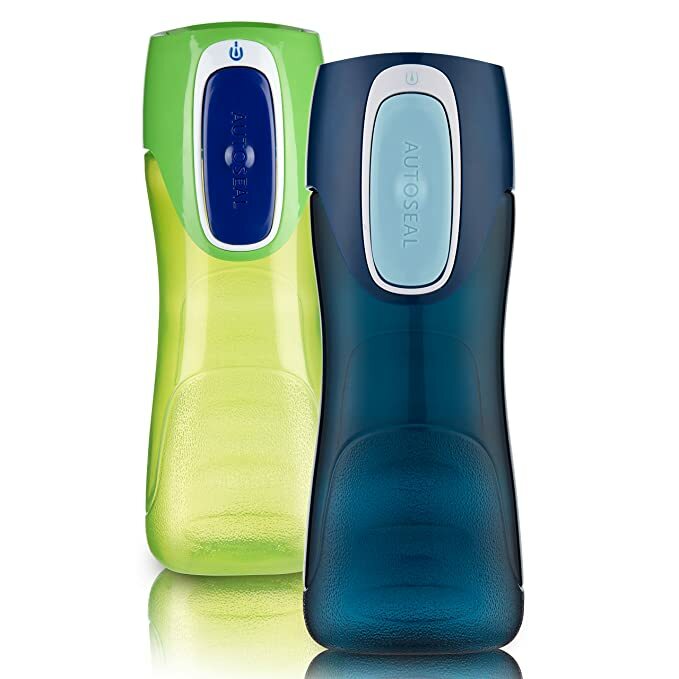 * Amazon – Contigo AUTOSEAL Trekker Kids Water Bottles, 14 oz., 2-Pack just $9.59! 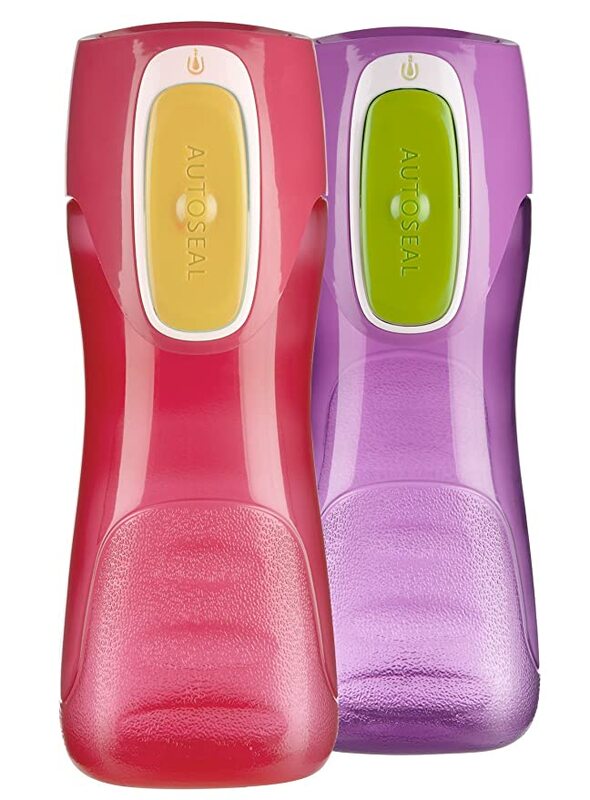 Score the BEST PRICE on the Contigo AUTOSEAL Trekker Kids Water Bottles, 14 oz., 2-Pack on Amazon at just $9.59 with FREE Prime shipping or free shipping with $35 purchase! Available in “Granny Smith & Nautical”, “Cherry Blossom & Amethyst”, or “Sprinkles & Wink” colors at this price!